Helps strengthen, lengthen, and thicken eyelashes and eyebrows. Significant growth after just two months. Contains peptides and isoflavone to counteract damage and stimulate collagen. Easy at-home treatment using a mascara-style brush. Aqua (water), butylene glycol, phenoxyethanol, polyacrylamide, c 13-14 isoparaffin, laureth-7, ethylhexylglycerin, lonicera japonica extract, lonicera japonica (honeysuckle) flower extract, dextran, acetyl tetrapeptide-3, trifolium pratense (clover) flower extract, ci 42053 (green 3). Red clover extract: high in isoflavones, antioxidants which help counteract damage. Peptides: helps stimulate protein cells and collagen production. Apply twice a day, in the morning and evening, for the first month. Afterwards, apply once daily. Using the built-in applicator, apply along the upper and lower eyelashes and eyebrows. If desired, apply colored mascara on top. Avoid contacting the inside of the eye. Rinse with water if necessary. Do not use if there is any irritation or injury in the eye area. There is no information about use of this product during pregnancy. There is no information about use of this product during breastfeeding. What is JALUPRO® ENHANCER GEL? 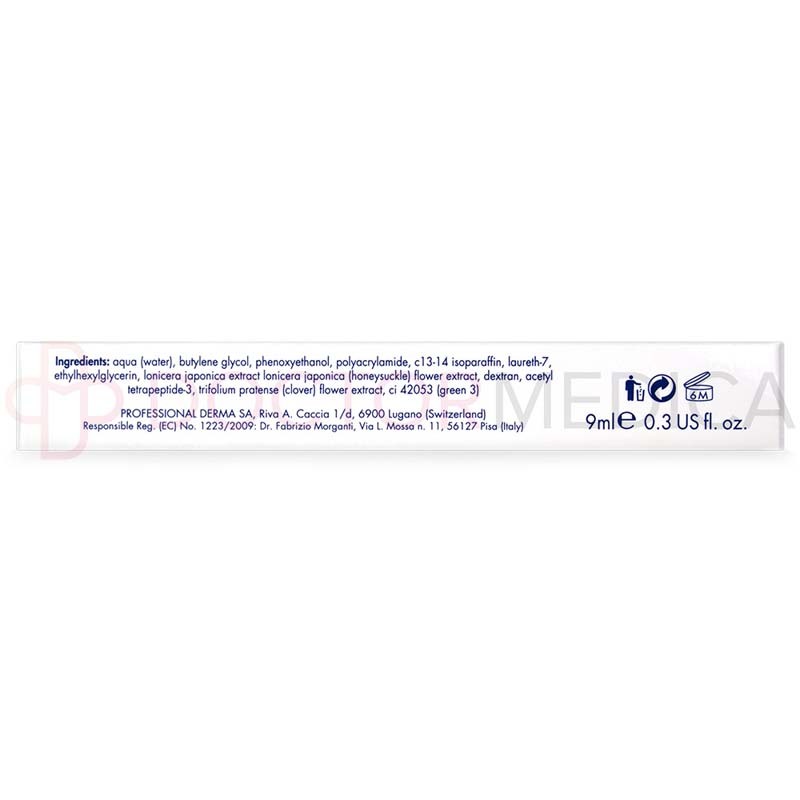 This gel contains red clover extract and peptides to help protect and stimulate eyelash and eyebrow growth. Use this enhancer gel to help lengthen, strengthen, and thicken lashes. When should I use this eyelash gel? For the first month, apply this enhancer gel twice a day, in the morning and evening. Afterwards, apply once a day. Why do doctors recommend this eyelash enhancer gel? Dermatologists, plastic surgeons, and other doctors may recommend this eyelash gel to their patients who have sparse eyelashes and eyebrows, especially patients over the age of forty who are experiencing decreasing eyelashes with aging. Doctors may also recommend this eyelash enhancer to their patients who simply want to increase the length and thickness of their lashes. How does JALUPRO® ENHANCER GEL work? This enhancer gel contains red clover extract and Acetyl tetrapeptide-3. The botanical extracts are high in Biochanin A isoflavone, which has antioxidant properties. This helps fight free radicals that can stress eyelashes and cause damage. The peptides help stimulate protein matrix cells and increase collagen production, which can help eyelashes grow thicker and stronger. With these ingredients, the enhancer gel helps stimulate growth while offering protection, allowing lashes to grow more dense for a thicker appearance. 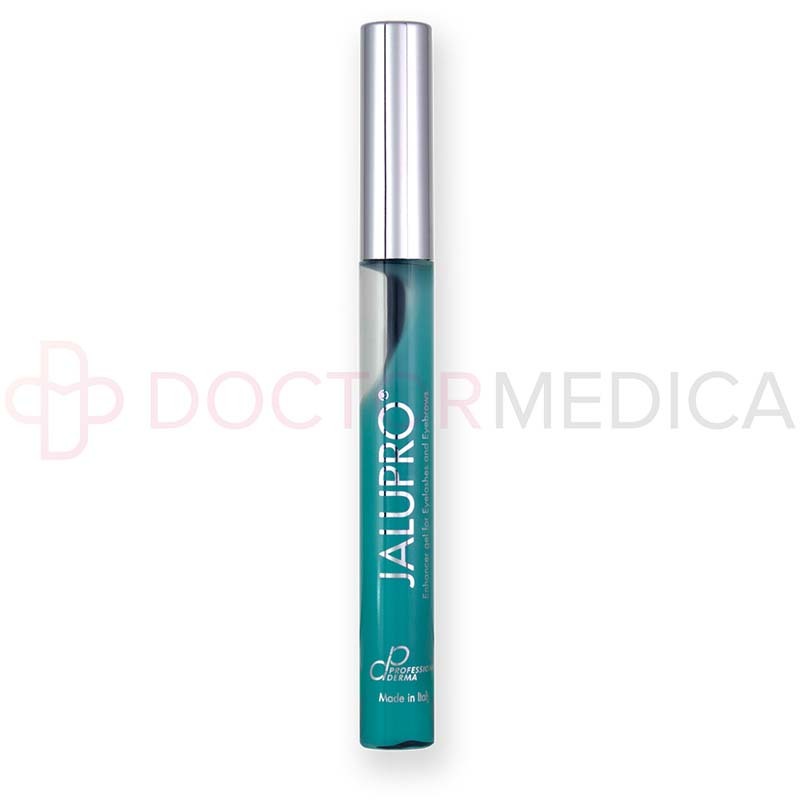 When and how do I use JALUPRO® ENHANCER GEL? How do I use this eyelash enhancer gel? Apply this eyelash enhancer gel twice a day, in the morning and evening, for the first month, then once a day after this. Apply to the upper eyelids, lower eyelids, and eyebrows using the mascara-style applicator. Apply this gel twice daily for the fist month, then once daily to maintain lashes. Apply to the upper and lower eyelids as well as the eyebrows. 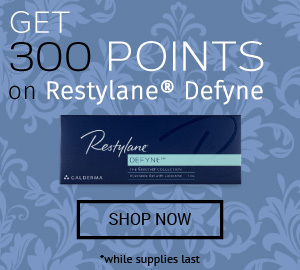 Can this eyelash treatment be combined with other treatments? This treatment is designed to work on its own. It can also act as a base for colored mascara. How do I store JALUPRO® ENHANCER GEL? Where can I buy JALUPRO® ENHANCER GEL? 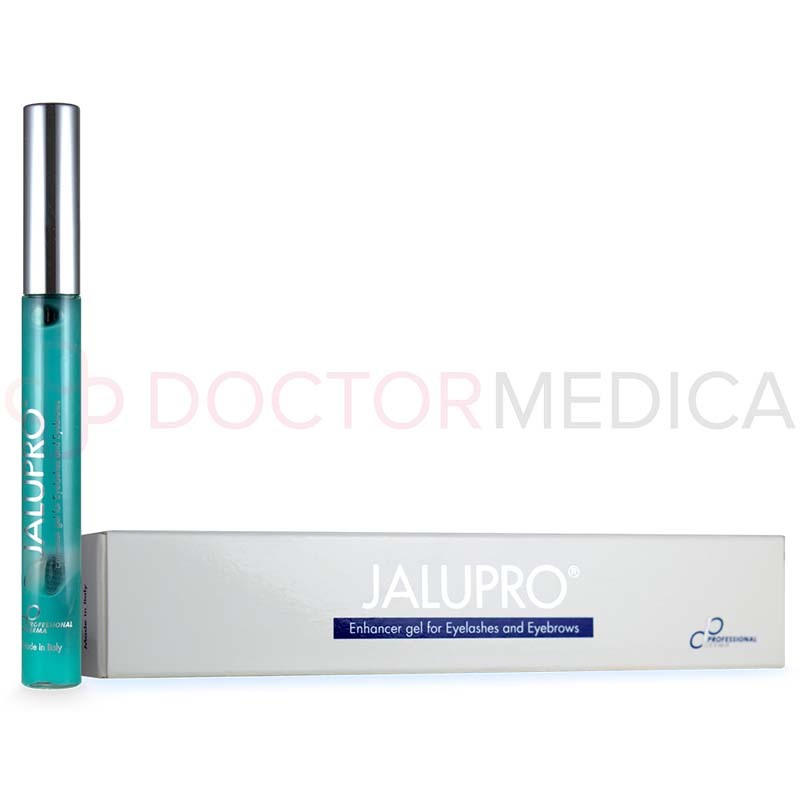 You can buy JALUPRO® ENHANCER GEL online at Doctor Medica by choosing a quantity and adding to cart. You can also phone a helpful customer service associate to order this eyelash treatment or other cosmetic and medical supplies. Through Doctormedica.co, cosmetic and orthopaedic products are offered wholesale to licensed practitioners, clinics and hospitals. Go to Doctormedica.co, call 1-866-343-2413, or e-mail info@Doctormedica.co for more information. *Doctor Medica offers only genuine products from the original manufacturers. All brands listed here are the trademarks of their respective owners and Doctor Medica is not affiliated with them in any way.